Want to enter the exciting world of beauty service industry & earn name, fame and wealth. The right program for freshers. 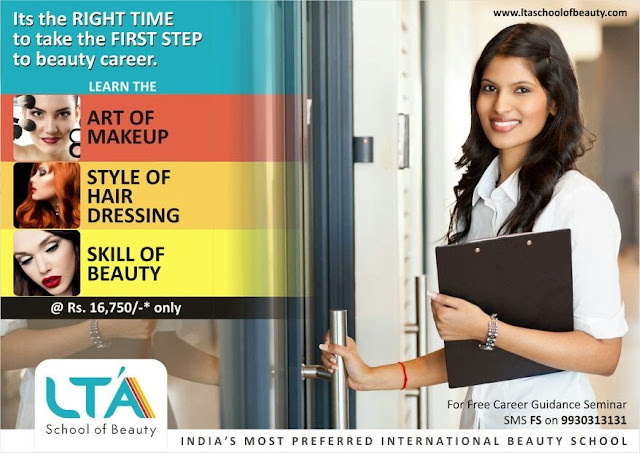 Career in beauty a happy career A Dream job & good income). Take the FIRST STEP in training. Batch starts 25th July 2014.